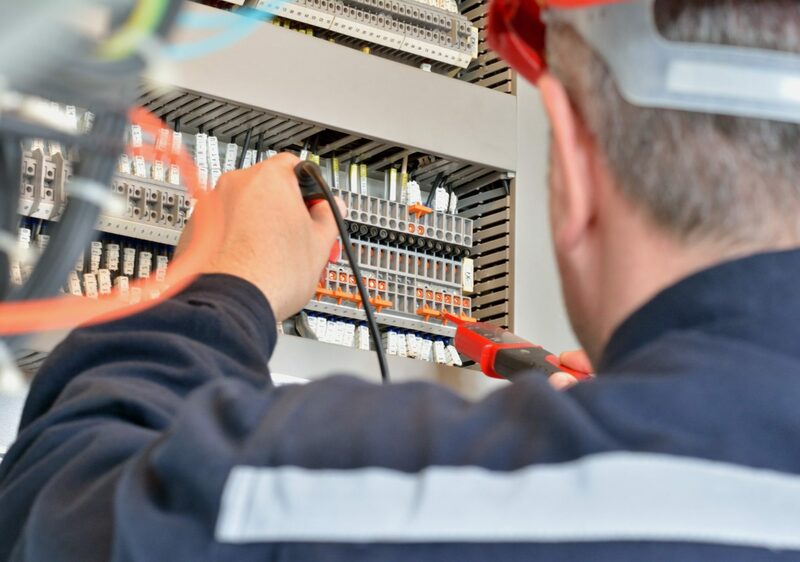 Residential And Commercial Electricians Calgary | A-Star Electric Ltd.
A-Star’s crew of workers are all fully certified journeyman or apprentice electricians, and to further your peace of mind each of our electricians has undergone a comprehensive police background check. Electrical and lighting design and repairs to optimize everyday life in your home. Electrical services provided by a certified, professional home electrician will ensure your home remains completely safe, secure and fully insured. A-Star’s residential electrician services include aluminum wiring repair, electrical panel and wiring upgrades and replacements, appliance and lighting fixture installations, lighting design, and overhead line services. 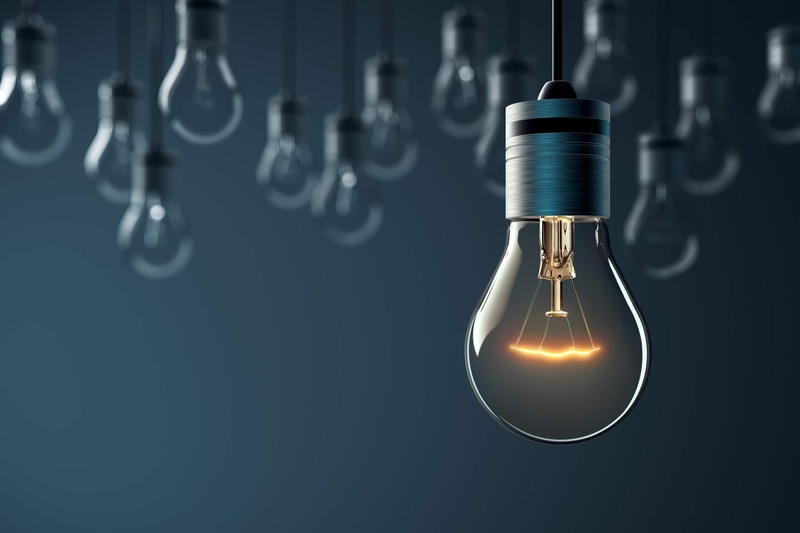 Professional commercial electrical contractors like A-Star Electric have the experience needed to make sure that your business’s electric system operates seamlessly, reliably and efficiently. Services include business electrical design for new buildings and renovations, restaurant electrical installations and repairs, lighting design, electrical panel and wiring upgrades and replacements, and overhead line services. A-Star Electric has installed new ceiling bathroom lighting in my home twice and has done fantastic work! A-Star's costs are very reasonable, the electrician was courteous, knowledgeable and on time. I highly recommend A-Star Electric for your residential electrical needs. We have used A-Star Electric on several residential projects: a kitchen renovation, a new basement development, and a whole-house renovation - whereby A-Star removed every bit of old wiring and replaced it with new. Each of the projects were completed ahead of schedule to a quality above expectations at a price that was very fair. We will most definitely be contacting A-Star to perform any electrical work that we have in the future.